A low fermentation beer. 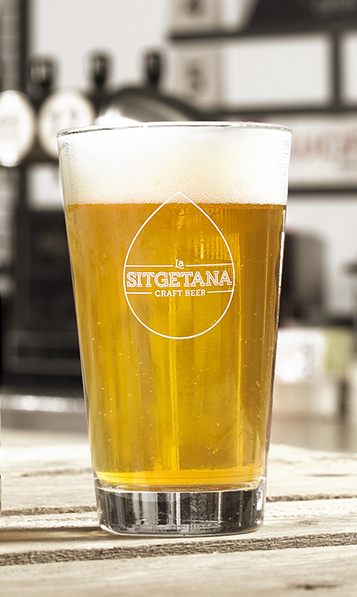 Traditional Bohemian recipe with a very light body; clear, golden colour and high carbonation. With traditional Saaz and Northern Brewer hops. Citrus and floral notes with a dry finish. Easy-drinking and refreshing, a beer for every day.